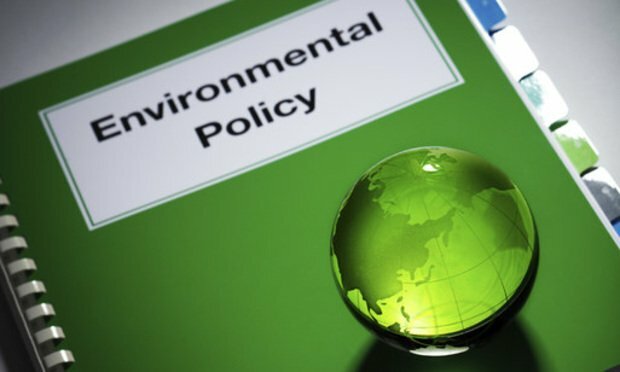 While the Murphy administration was getting up to full speed, the judiciary and legislature continued to refine the state’s environmental law and policy. This article identifies 2018’s top 10 environmental developments. explosive minefield of real estate brokerage law.